Airlines often use special fares to entice purchase. 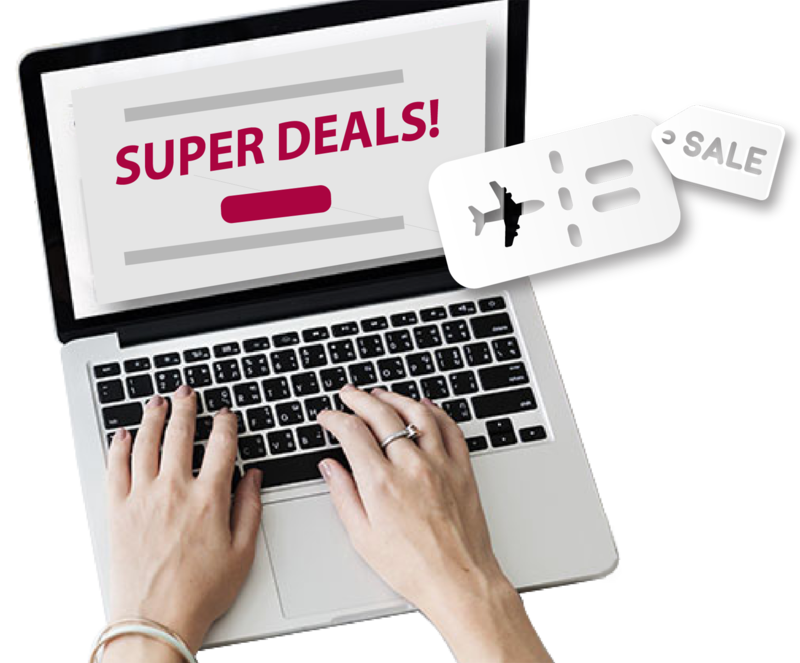 In their haste to take advantage of these offers, travellers sometimes forget to check the fine print or the Terms & Conditions, and find out the hard way later that the fares listed were one-way fares, or fares for travel within limited time periods. The price should show the breakdown for the base air fare and taxes, airport, fuel or passenger service charges, as well as fees for add-ons such as baggage fees. If for any reason you don’t see this breakdown before purchasing your ticket, contact the airline before making your purchase.